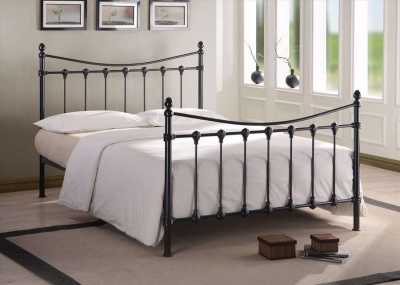 A great choice of bed for girls and guest bedrooms. 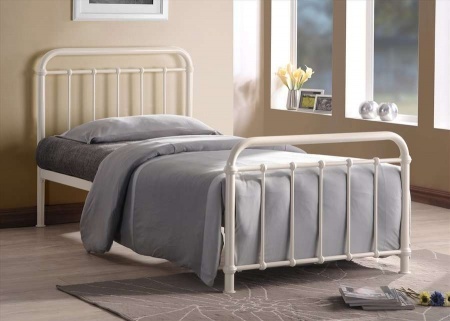 Traditional metal bed with a modern twist. Beautiful design on the head and footboards. 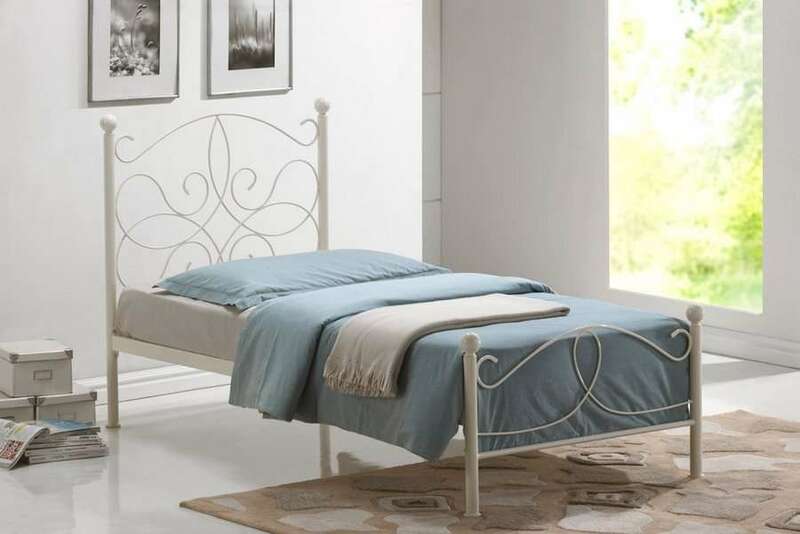 Finished in a warm ivory the Melissa bed compliments most decors. The under bed clearance/storage space is 25 cm. 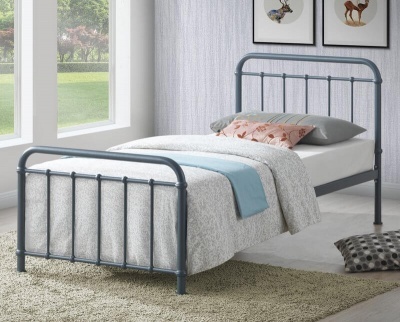 The overall dimensions of the Melissa bed frame are: H106.5 L201.5 W95 cm. Floor to mattress base: 30.5 cm. Foot-board height: 54 cm. 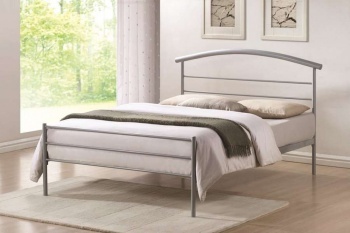 Fits a standard single mattress available separately.